Has the age of antibiotics come to an end? 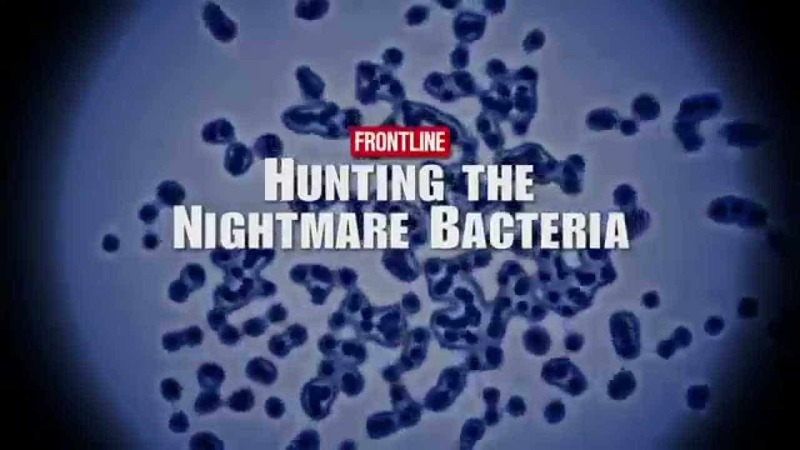 From a young girl thrust onto life support in Arizona to an uncontrollable outbreak at one of the nation’s most prestigious hospitals, Frontline investigates the alarming rise of a deadly type of bacteria that our modern antibiotics can’t stop. 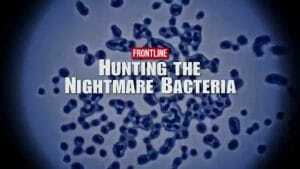 This film presents an investigation into the rise of untreatable, antibiotic resistant infections. Described by the CDC as “nightmare bacteria,” there are now predictions that these superbugs will kill more people than cancer by 2050. Originally premiered in 2013, an updated version of this film premieres in July 2017. On CPTV: Tuesday, July 25 at 10 p.m.